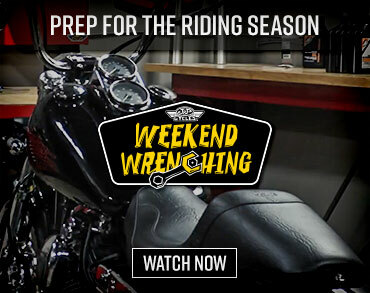 Tires are one of the most important performance and safety aspects of your motorcycle. 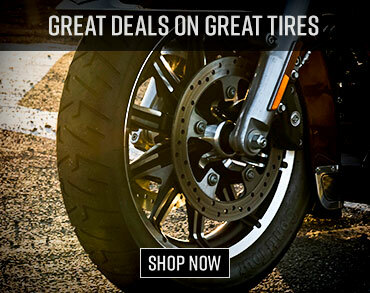 Motorcycle tires are one of the most important performance and safety aspects of your motorcycle. It’s this reason I’m absolutely religious when it comes to checking the condition of my tires including air pressure regardless if I’m riding on or off-road. The folks from Dunlop also understand this and have released these motorcycle tire tips. 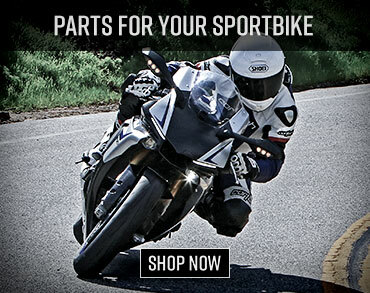 Check it out and if you’re looking for a new set of shoes for your street or sportbike make sure to peruse Motorcycle-USA’s comprehensive 2010 Street Motorcycle Tire Comparison and 2009 DOT Race Motorcycle Tire Shootout. 1. On a regular basis, check your tires all the way around. Rotate both tires completely (if applicable) and make sure there are no nails, or other objects penetrating the tire. If you find anything, do not ride until you have your motorcycle dealer inspect the tire and replace it if necessary. 2. Check the tire sidewalls for signs of cracking and never use sidewall treatments or dressings, which can actually accelerate tire cracking. 3. Checking tire pressure is the most important tire maintenance function you can perform. Maintaining the correct air pressure is crucial to the tires’ rolling efficiency, steering, grip, wear and load-carrying capabilities—for every 4 psi a tire is underinflated, you could lose up to 80 pounds of load-carrying capacity. 5. If you’re storing your motorcycle for the winter and/or if you’re storing spare tires, try to avoid frequent and varied extremes of temperature during storage. Do not keep tires next to radiators or sources of heat. Tires subjected to these conditions will age more quickly than those stored in a cool, constant environment. It’s important to regularly check and adjust the tire pressure on your motorcycle. 6. Do not store tires where electric motors are present; the high concentration of ozone will accelerate tire cracking. 7. When buying new tires make sure you select tires that can carry your expected load, including the total weight of the motorcycle, the rider(s), luggage and any equipment. Always match front and rear tires. 8. After installation of new tires, check to make sure the arrows on the sidewall are pointing in the correct direction of rotation, and that the balance dot on the tire is lined up with the valve stem.